School closed for Spring Break! 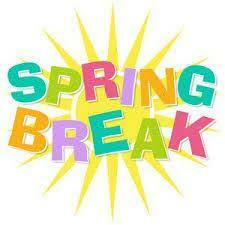 School will be closed during Spring Break, Monday, April 15th thru Friday, April 19th. Students will return to class on Monday, April 22nd.